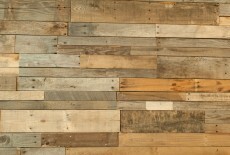 Particleboard, or chipboard, is today the most used wood products in furniture. 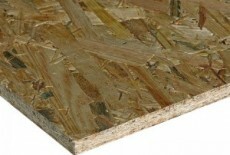 It is an engineered material made out of woodchips bound together with resins into panels at high temperature and pressure. 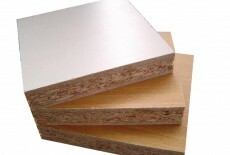 Particleboard products are known for problematic offgassing of formaldehyde gas. 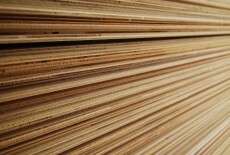 However the sustainability profile of particleboard has improved in the past two decades, thanks to stricter regulation. 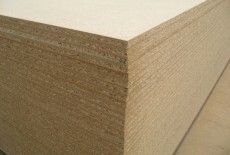 Since recently formaldehyde-free particleboard is also available. 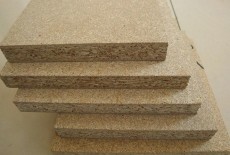 Particleboard is made out of sawmill waste from the production of cut wood. 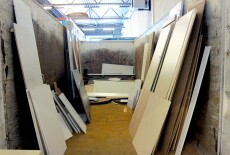 Manufacturing of the resins and the panels themselves require a lot of energy. 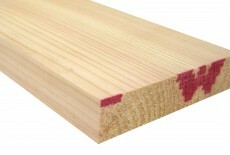 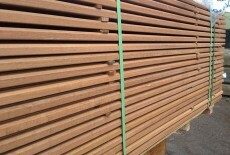 Depending on where it is produced, it is around the same as MDF or plywood. 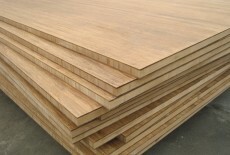 Look for E0, formaldehyde-free or very-low-formaldehyde particleboard to be safe. 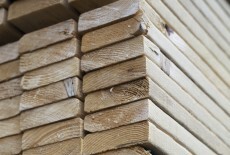 Alternatively make sure you use E1 quality, that’s the minimum legal requirement in the EU and other countries. 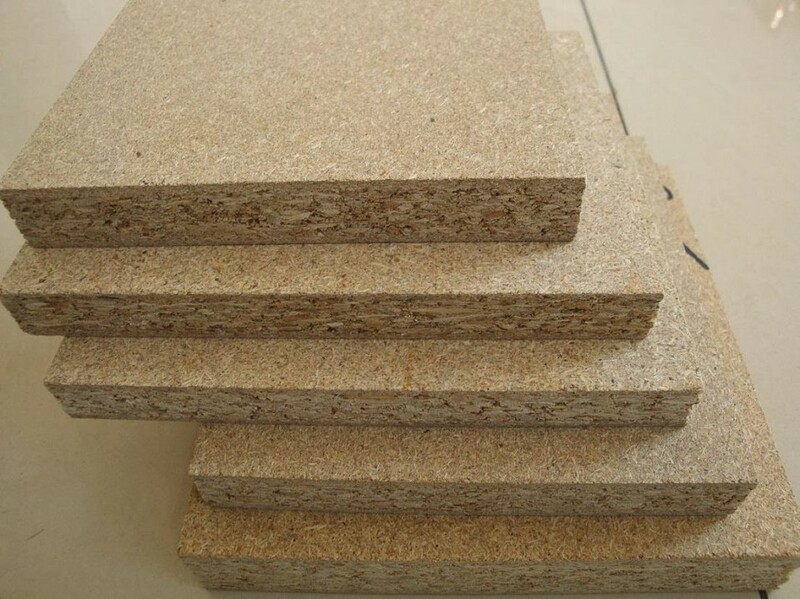 Dust from working with particleboard can be carcinogenic or create respiratory issues, because of the resins contained in the material. 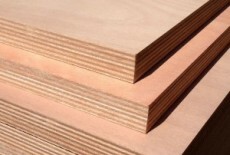 When working with particleboard that is not formaldehyde-free, very-low-formaldehyde or E0 there are dangerous dusts in the workplace. 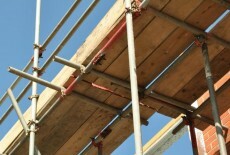 Use masks and extraction equipment to avoid breathing them. 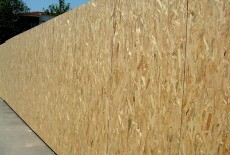 Particleboard lasts shorter than massive wood or plywood. 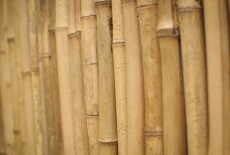 It damages quickly with moisture, and it is less resistant to weight and scratches. 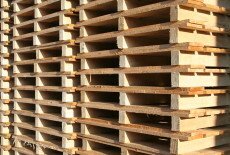 The only treatment possible for waste particleboard is incineration. 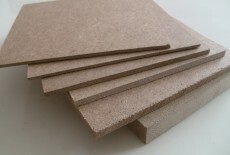 Particleboard is hard to reuse because it damages easily and it cannot be planed or cut without exposing the chips.